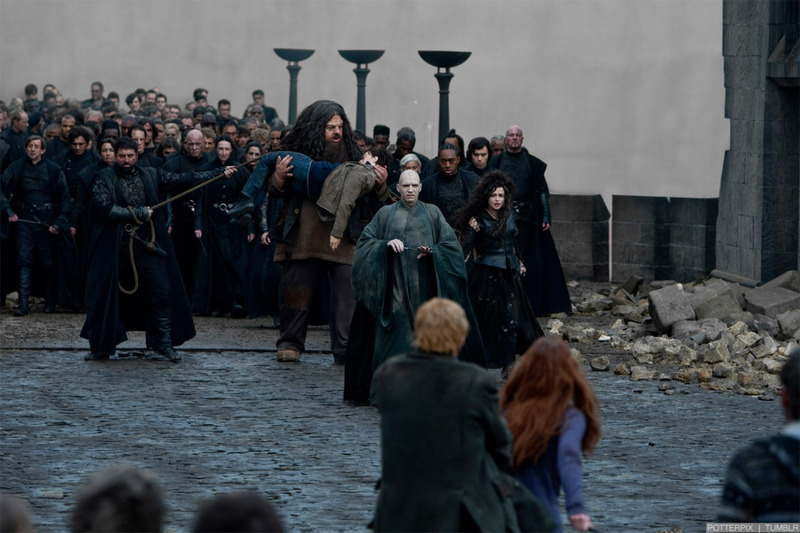 Harry Potter and the Deathly Hallows part 2 - Behind the scenes. . HD Wallpaper and background images in the Bellatrix Lestrange club tagged: bellatrix lestrange helena bonham carter harry potter the deathly hallows part 2 behind the scenes. This Bellatrix Lestrange photo contains costume d'affaires, costume d’affaires, rue, scène de ville, milieu urbain, ville, scène, urbain, cadre, and mise en scène de rue. There might also be musicien and toujours.